Looking for the perfect luxurious GIFT IDEA? 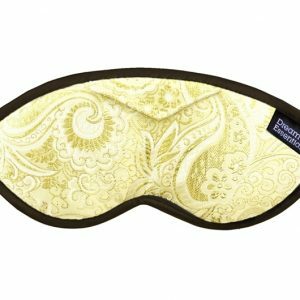 Look no further than this gorgeous, plush, hand made, comfortable Sleep Mask. Helping you achieve SWEET DREAMS in style every night! 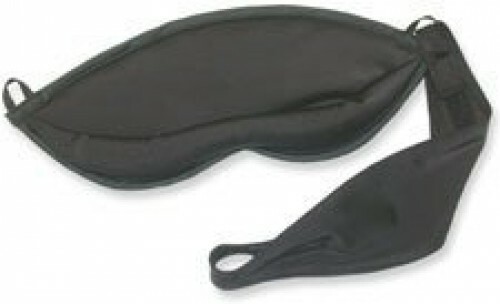 Before getting this as a gift for my birthday, I had only even tried the cheap eye masks that they used to give on airplanes. There is just no comparison! 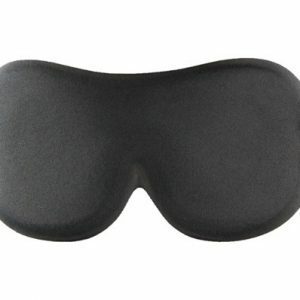 If I had have known that there were sleep masks so effective and as comfortable as this one, I would have bought one years ago. Seriously blocks out the light & I truly had the best nights sleep. LOVE IT! I find this mask soft and comfortable. 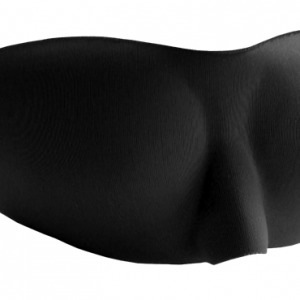 I like that it is thick and padded – it’s like the description says “a doona for your eyes” Perfect for winter! I adjusted the strap a little tighter and make sure the padded bridge (the part that goes sits over the top of the nose) is tucked under & found that it blocked out more light than when it was looser on my face. 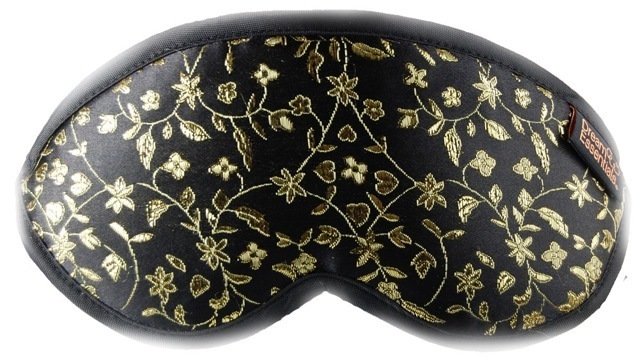 This sleep mask is very comfortable, and also glamorous. Excellent at keeping out any light. Also good for people who toss and turn and/or sleep on their sides as well as their back.